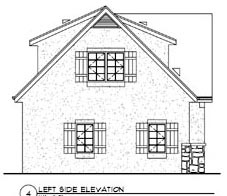 Question: Do these plans have roof framing details? 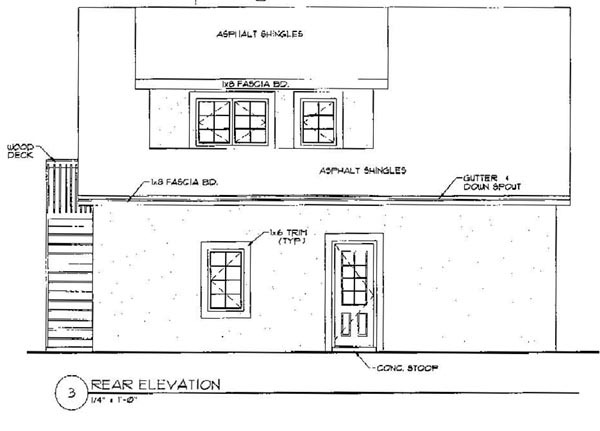 Answer: Yes, They come with a roof framing plan. Question: What is the roof pitch for each shed dormer? 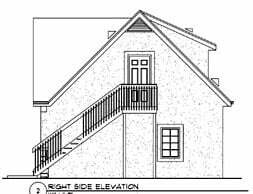 What is the mid-roof height for each shed dormer? What is the mid-roof height for each gable? CAD file price? 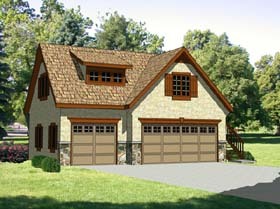 One more question, do you have a 2X6 framing version of this plan?